We are India’s young and fast emerging enterprise that manufactures Herbal Dietary supplements, Ayurvedic Healthcare medicines and natural Body care products. an age-old recipe of oil based saponiﬁcation process, made in natural environment. Cannabis is known in India as an Ayurvedic medicine since 1400-2000 BCE. 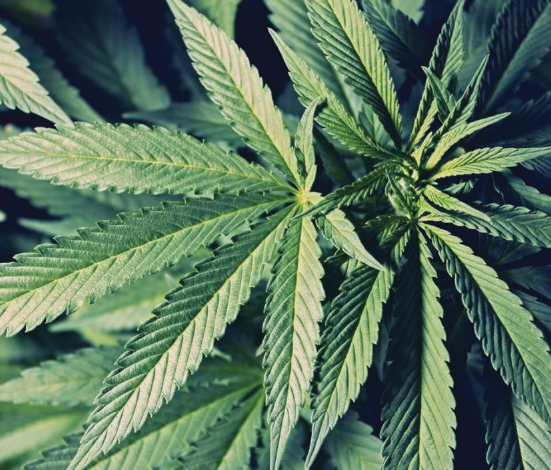 Medicinal Cannabis has abundant potential to treat various disorders and chronic diseases. Nutraceutical product is a food or fortiﬁed food product that assists in treating or preventing disease. 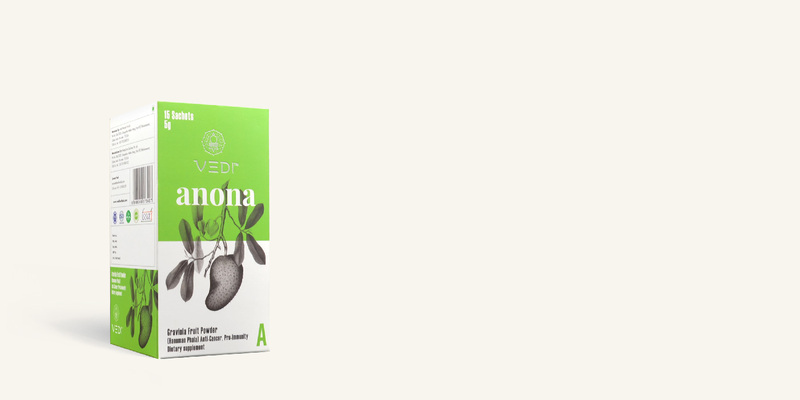 Anona which is Graviola fruit powder has the ability to ﬁght cancer cells. Ayurveda is the way of Life. Our Ayurvedic medicines are 100% authentic, classical and time tested formulations. It focuses on restorative treatment on overall health and wellness. 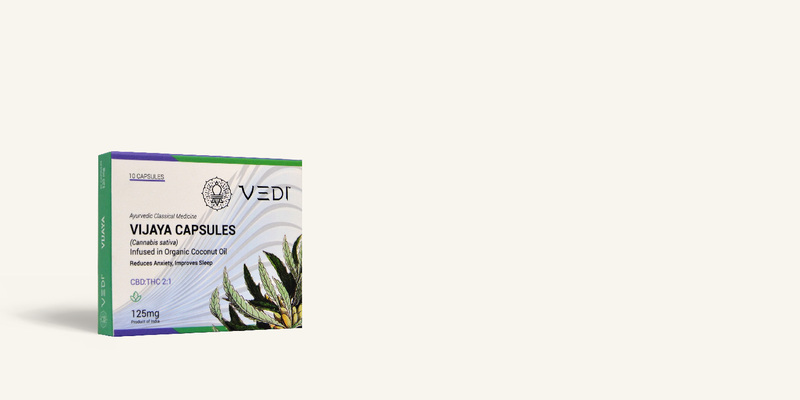 Come back to the rhythm of life with 100% natural dietary supplements from Vedi Herbals. 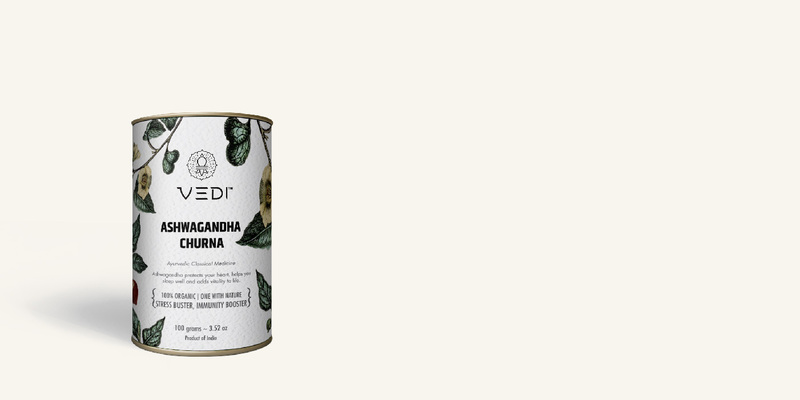 100% vegetarian, 100% cruelty free, 100% biodegradable, procured from plant origin. The world is hailing Hemp as the environment-friendly, sustainable and economy boosting wonder plant with tons of health boosting properties. 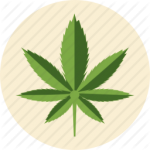 Cannabis, one of earliest plants to be domesticated, has been known and used for medicinal purposes since 5000 B.C. in Central Asia. Believe it or not, in Ayurveda it is referred as the “Vijaya”, meaning “conqueror”, to justify its potency in managing an ever growing list of disorders and diseases. I have been using cannabis infused medicines for at least 5 months now and my whole life is changed. I was suffering from IBS, spastic perinial syndrome, pelvic discomfort, indigestion and anxiety. Situation got so worse I had to give up a whole year. But now I can have a bowl movement with somewhat satisfaction and zero pain , more calmed , increased appetite, improved body weight and sound sleep summing up due to this magical herb my life was able to get back on the track and my day to day lifestyle improved along with health. I contacted MCFI (Medicinal Cannabis Foundation of India) in late July to source CBD oil for a very close family member, suffering from Pancreatic cancer. Although, we did not stop the conventional treatment, the use of Vijaya Capsule (CBD oil) proved beneficial. The first improvement we noticed was increased appetite. Its now been almost 7 months and we are continuing it. I can safely say that it helped in improving the overall health of the patient. Highly recommend it, but it should not replace conventional treatment, like chemo. Vijaya capsules are nothing short of amazing. 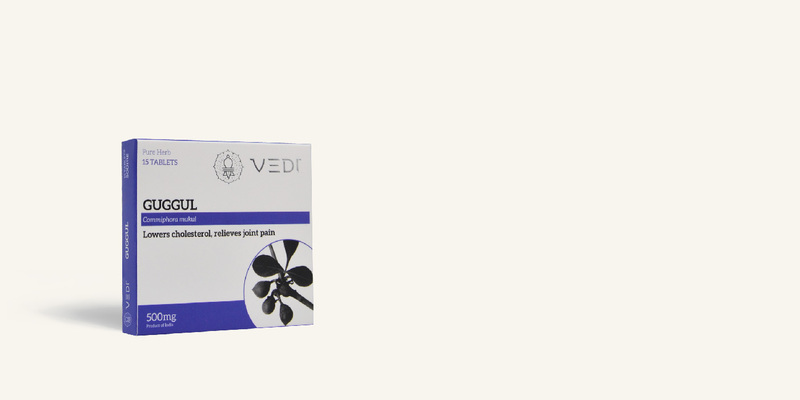 Thank you to Vedi team for making this revolutionary product a reality. I had learned from experience that medicinal cannabis helps to cure asthma when I first tried cannabis infused candies in California (US). So when I came across the news about Vijaya capsules, I decided to give a try without any delay. I've been using steroid inhaler for my asthma for a long time. I have tried many different alternative treatments also without any success, but Vijaya capsules work like a charm. I could reduce the usage of steroid inhaler and allergy medication to a great extent. Apart from asthma, Vijaya capsule also minimizes the chronic numbness from a brachial plexus injury that I had suffered. I'm hoping to see many more innovative cannabis infused medicines from Vedi that may help people from their chronic conditions/illnesses. My Father was diagnosed with Chronic Kidney Disease wherein the kidney filtration rate was less than 10%. Due to this he was prescribed Hemodialysis thrice a week. Hemodialysis gives the patient a new life, but it has its own side effects. My father started to get severe muscle cramps, restlessness, insomnia and his mood was always irritable. VIJAYA Capsules, in true sense has given him a new life, as it helps him to get rid of muscle cramps, he sleeps better. He is now in a calm and happy mood. I thank Vedi Herbals for coming up with such an effective natural medicine. It has really helped my father beyond imagination. I am so happy that you took the initiative and started bringing out cannabis-infused-medicines for the welfare of the sick and suffering. I had ordered VIJAYA CAPSULES and tested on three individuals. 1) A lady of 60yrs suffering from Parkinson's disease since last 7yrs. After effective selection of the dosages, in a week's time, she is able to stand up without support and her appetite also returned. She had issues with muscular cramps which has resolved. 22days after taking continuing with VIJAYA CAPSULE, she is doing better with Parkinson's disease. No pains, no cramps, no numbness, and her life has changed to be better. She is still continuing her old medicines along with Vijaya cap. Her appetite has returned, she is able to pass motions, and most importantly she is able to walk on her with minimal support. She is guiding her maids in their day to day jobs. This is amazing change that I have been able to see in her. 2) A lady of 41yrs who is suffering from Sciatica with sleeplessness due to pain and restlessness in legs, is relieved of restless legs and pain has subsided to such an extent that she can sleep for 4-6hours. She is getting lightheaded feeling in the morning with slight nausea. I shall keep you posted and will be happy to share the results. Thank you for providing the cannabis (VIJAYA) oil for my autistic son. Since I started giving him the oil, he is improving bit by bit. The progress is slow but looks steady as of now. He is much more clam & concentrated. Cannabis oil and therapy combination is what i am doing currently for him and looks i am on correct path as of now. First of all let me thank you for providing me with the best remedy I could find which was so close to NSAID. I have been mixing VIJAYA Capsules along with Shallaki to give me more than just good results but with a confidence that it may not give me any side effects. I would recommend this to all those people who have issues like pain, anxiety, no to less appetite and insomnia . Definitely worth a try. My father suffering for Parkinson's disease(PD) and I used VIJAYA medicine for him. After taking this medicine he got benefits as showing improvement in sleep , increasing appetizer , relieving in joint pain and its work as a pain killer and also betterment in mood . One capsule effects remain for 3 to 4 hours and after that need to take another and PD patients suffering from tremors and my father has in right hand and leg. Not significant improvement in tremor because of this medicine. Not any side effects and problems are accrued from this medicine. I am taking GUDMAR tablets which have lowered my blood sugar level. It is now normal. As I am a diabetic since 15 years this is a miracle for me. I am very much thankful to vedi Herbals. GUDUCHHI capsules from Vedi Herbals have helped me overcome cough and cold allergies which I used to have very frequently earlier. This is to inform that we are very much satisfied with the excellent results of using SARPAGANDHA GHANVATI from Vedi Herbals in conditions of insomnia and even in condition of mild pain and more specifically VIJAYA was extremely effective in a case of chronic insomnia where the patient had a 8 hours sound sleep on day 1 of using VIJAYA and there was no appreciable side effects on using it. During the night however just one person had a feeling (slight) of mild intoxication when we gave a 1:1 dosage during the day. Its actually a blessing in disguise to be able to use this wonder drug in most ethical way with hardly any side effects including addictive feeling. I am the regular customer from your company. I used to purchase the Shallaki capsules from you on the recommendation of an ayurvedic doctor since I have a prolonged joint problem. The medicine recommended by the doctor is undoubtly effective for the patients with no side effects who are with arthritis problems. 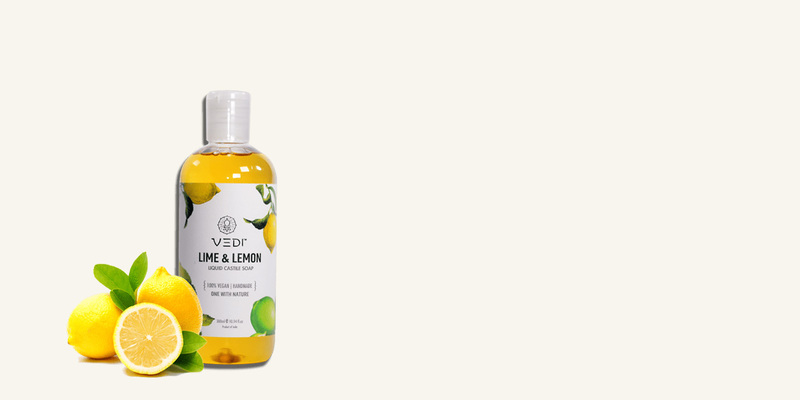 I've been topping up after every bottle of VEDI Castile Unscented Liquid Soap gets used. I enjoy using your product as it gentle on my skin and doesn't cause any dryness. I also enjoy experimenting with various formulas as Vedi is versatile and can be combined with different scents and essential oils. 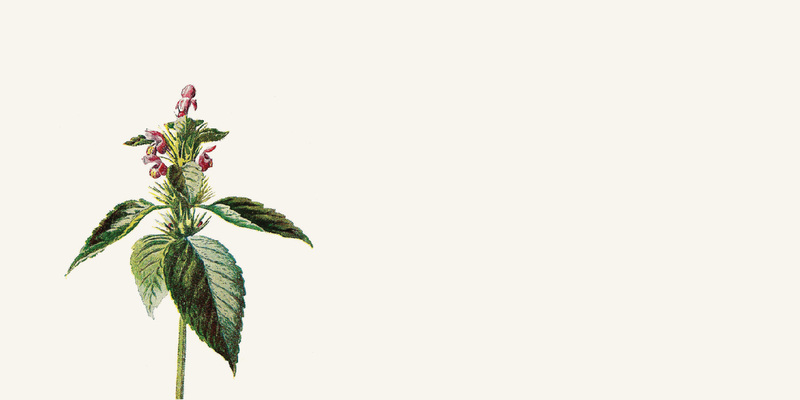 Cannabis is regarded as the five essential plants in Vedas, and for a good reason. Cannabis or “Vijaya” helps one to attain victory over sufferings. If you asked somebody like Willie Nelson, who stand-up comic Bill Maher called the ‘Founding Father of Stoning’, the answer would be simple: it relieves stress and that alone keeps you healthy.